Destin Sandlin, a rocket scientist and mechanical engineer based in Alabama, and the man behind the popular science channel Smarter Everyday on YouTube has come up with another informative video. This time it's on how a helium-filled balloon reacts when placed inside a moving vehicle. 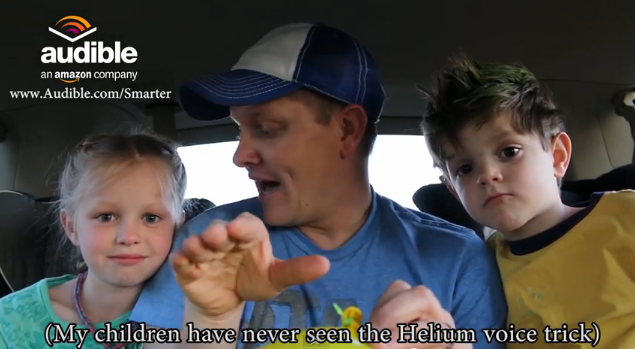 Sandlin explains to his kids that a balloon filled with helium will move differently compared to other objects when placed inside an accelerating vehicle.